The 2019 Silent Film Benefit Calendar is sold out! Visit again next fall for the 2020 calendar. KDFC Classical FM in San Francisco chose our album Entreaty as their "Album of the Week" for June 11, 2018! A new album! 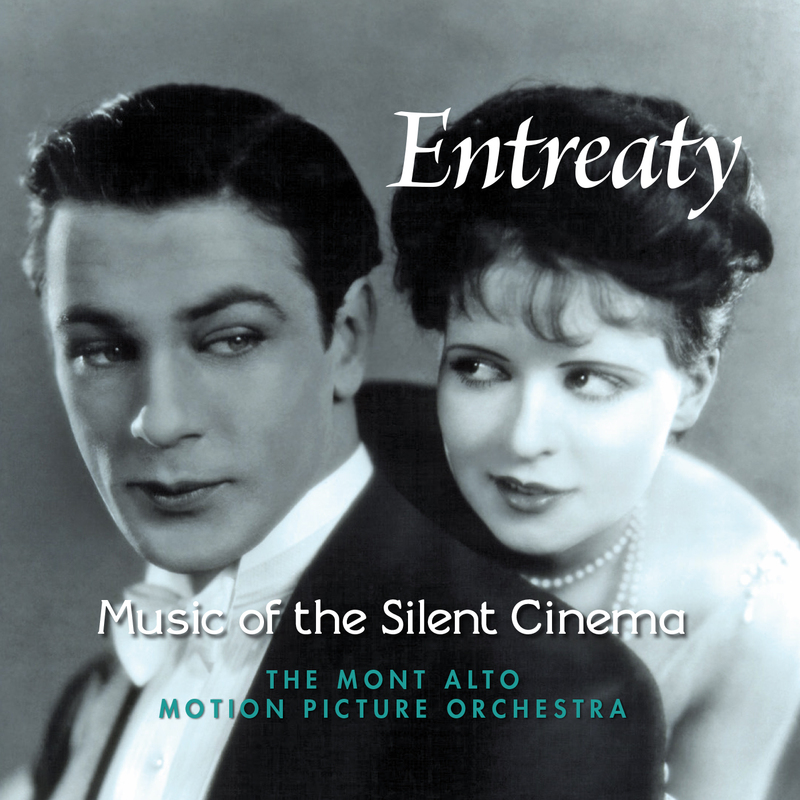 Mont Alto presents: Entreaty: Music of the Silent Cinema. Available for purchase(as a CD or a download) through CD Baby. This album features 24 tracks in a "romantic" mood, whether that love is passionate, innocent, desperate, or doomed. These tracks are excerpts from recent silent film scores, including The Blot, Children of Divorce, College, The Coward, Les Deux Timides, The Fall of Babylon, The Flying Ace, Mothers of Men, The Penalty, Ramona, The Silent Enemy, Timothy’s Quest, and People on Sunday. Most of the music comes from libraries of music owned by silent film theater orchestras, and was published for film use. Online album notes can be found here. Mont Alto's score for Beggars of Life was released from Kino-Lorber! Here's an essay on the compilation score that we assembled for the film. 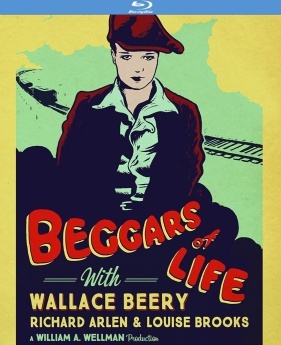 And here's a discussion of the mysterious lost "Beggars of Life" waltz. Reviving the art of silent film music since 1994. 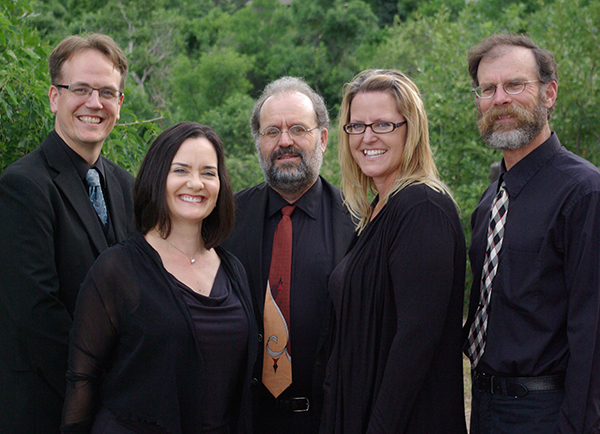 "Mont Alto is the finest silent movie musical group around today." "...it’s a particular pleasure to hear silent-film music as it was actually performed in most of the first-run theaters of that era — which is to say, by an orchestra.... Mr. Sauer specializes in compiling scores from the authentic photoplay music of the period, drawing on the work of neglected composers like Gaston Borch and J. S. Zamecnik; the results are often breathtakingly beautiful and always in the strict service of the film on the screen." April 26 "Blackmail" at the Denver Silent Film Festival. Details at our schedule page.